For email support for technical issues. report a problem with amerihealthexpress.com. For AmeriHealth PA members, please refer to the customer service telephone number on the back of your identification card. If this number is unavailable, contact Customer Service Monday through Friday from 8 a.m. to 6 p.m. at 1-866-681-7373. -For AmeriHealth NJ members, please refer to the customer service telephone number on the back of your identification card. If this number is unavailable, contact Customer Service Monday through Friday from 8 a.m. to 6 p.m. at 1-888-YOUR-AH1. Forgot Member Username? Forgot Member Password? Forgot Employer password? Your personalized online health care resource! 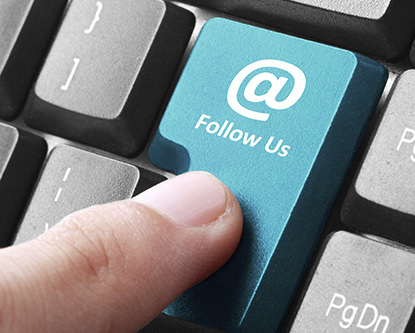 Follow us for the latest wellness news, tips for utilizing your benefits, and the innovative programs we’re working on here at AmeriHealth. Paying for your coverage month-to-month? Sign up for e-billing in amerihealthexpress.com to receive and pay your bill online. Welcome! 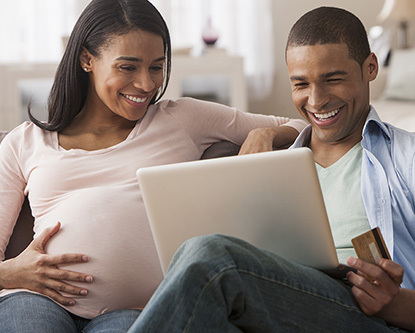 Get in control of your new health care plan by registering for amerihealthexpress.com, your personalized, online destination for all your benefits information! You can even register 15 days in advance of your plan start date! The updated amerihealthexpress.com is designed with you in mind — that means a fresh, clean look and the info you need up-front and center. Learn about the latest enhancements with this quick demo. Safely and conveniently manage your group’s account. 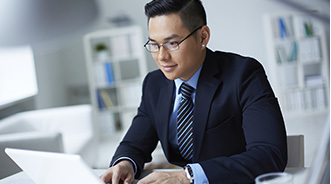 Transactions such as adding a member, submitting changes, and viewing coverage history can be completed quickly and easily. All transactions are secure. Have a question? 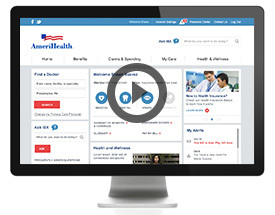 Ask AmeriHealth! If you need a little direction, our new smart search will help you find what you need, and fast! Just start typing your question and off you go! Find the right doctor for you. 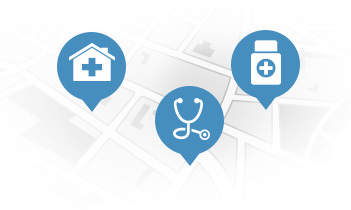 The new streamlined provider finder helps you find doctors by location, specialty, and more!